“U.S. to Focus on Equity in Assigning of Teachers”- NY Times… But, the D.E.V.I.L. is in the details! A good first step effort, but as always, the D.E.V.I.L. (Distraction; Evasion; Vacuity; Incompleteness; and (intellectual and moral) Laziness); is in the details, and will in the end weaken this effort, and guarantee that it maintains a diminished and limited capacity for success. It will also leave our “two-tiered” intellectual apartheid system in place. One can only wonder how many children will be lost in this creeping and slow journey to get to what we know must be done to insure that all children have a chance at a quality education? The AFT “sign-off” suggest that this will be a dog that barks loudly, but in reality lacks even the potential teeth to bite. As long as “unqualified” does not really have a quality of practice definition attached to it; as long as we avoid the defining of: “what is good teaching?”; and then separate new, or veteran folks who don’t practice it, away from the children; we will continue to see the same sad and bad results for targeted segments of the U.S. school population. Once we identify our best practitioners, we must pay them (like we mean what we say about the importance of education) well; and provide them with safe, productive and inspiring learning environments; schools with encouraging and fulfilling cultural habits. To really do this job right, we must insure that every American child has access to a rich and inspiring educational experience; which means we cannot guarantee a “tenured” job for everyone who believes that education is the best field for them. The focus should be on recruiting, retaining and professionally developing good practitioners, regardless of “time on the job”. And here I agree with The New Teacher Project spokesperson who says: “There are going to be inexperienced teachers who are quite effective,”… “And there are going to be some experienced teachers who are quite ineffective.” Certification in the areas of content and teaching methodology is absolutely critical; but certification (like any professional license); speaks to exposure (course and test taking) and not the spirit, heart and mind that produces competence, professional ethics and, more important an interest in being excellent. This initiative with all of its positives continues the terrible trend in public education of avoiding the obvious, the easy, but morally difficult thing to do. As long as: The children of the politically and/or financially endowed; the parent-educated and resource rich children, who “picked” the right parents; the student for whom zip-code has determined a promise of a positive future; have an advantage of a decision made in their behalf, somewhere by some persons of power; and that decision is that: The educational well-being of their children will not be subordinated to the employment interest of any adult. In the end that is the most important initiative Presidential or otherwise that can be introduced; and as long as the children of disenfranchisement, poverty and color, don’t have powerful people, who can make that decision in their behalf, we will continue to work on the politically safe edges of the problem. “The Obama administration is directing states to show how they will ensure that all students have equal access to high-quality teachers, with a sharp focus on schools with a high proportion of the poor and racial minorities. States last submitted plans to address such inequities in 2006, but data shows that large disparities persist. The Education Department will send each state data collected by the department’s Office for Civil Rights showing rates of teacher experience, certification, absenteeism and salary by school as well as student access to taxpayer-funded preschool and advanced courses in math and science. The administration is also urging states to look at teacher evaluations to determine whether those who receive lower ratings are disproportionately assigned to schools with high proportions of racial minorities and students in poverty. But the only requirement of states is that they ensure that teachers are equitably distributed based on experience and credentials. Education advocates said such measures could limit improvements in the quality of instruction in struggling schools. In an increasingly rare show of agreement with the Obama administration, Randi Weingarten, the president of the American Federation of Teachers, the country’s second largest teachers’ union, welcomed the guidance. School administrators said that given union contracts and other factors, simply looking at how teachers are placed is not sufficient. 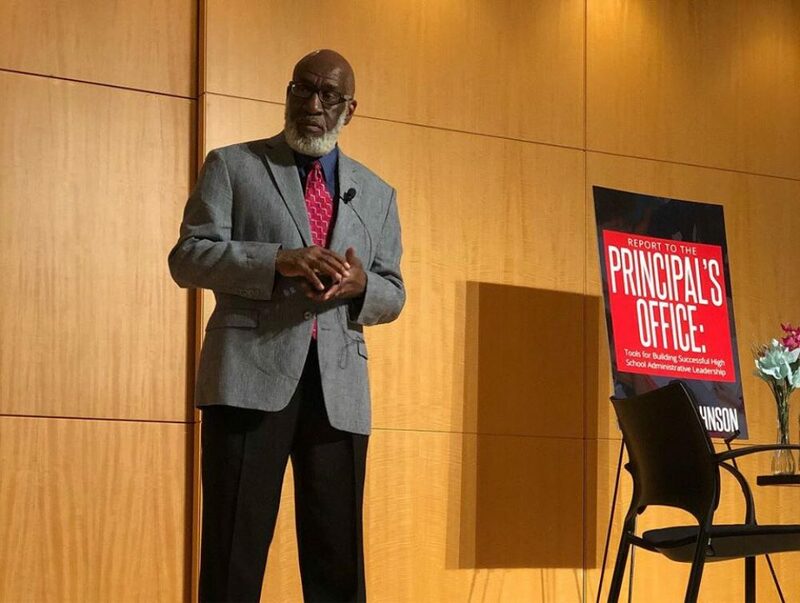 It is not enough to “just find the best teachers and best principals and put them where they need to be,” said Joshua Starr, superintendent of Montgomery County Public Schools in Maryland. He said districts needed to think about creating supportive school cultures.